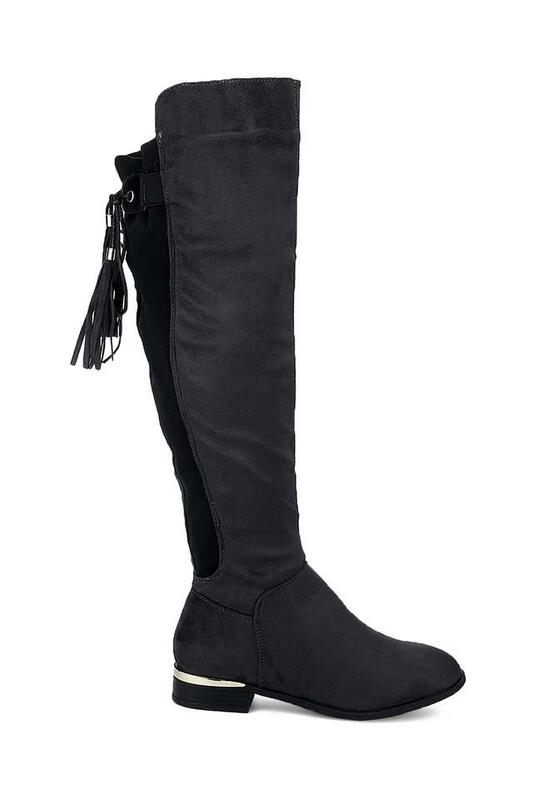 Boots can never go out of style, hence this pair of boots from Truffle Collection becomes an ideal pick. Besides, it flaunts a zip closure hence, it is convenient to wear. 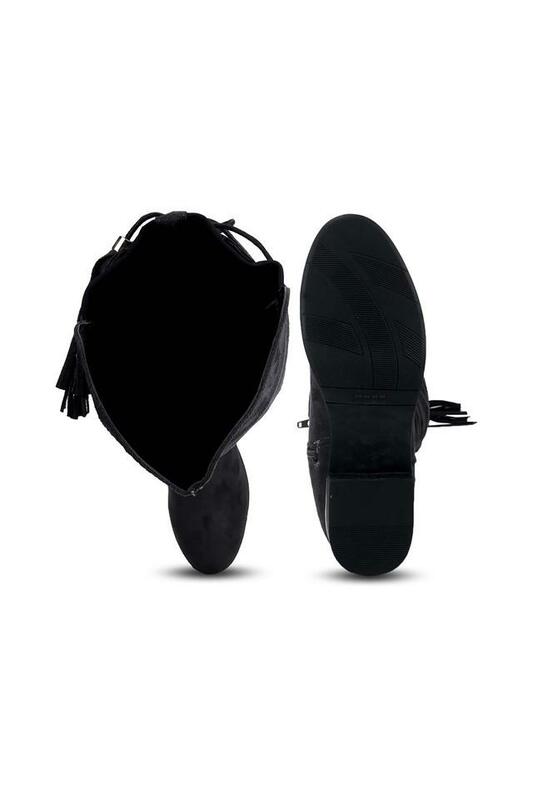 Also, it is crafted with good quality synthetic material, thus lending it a good finish. 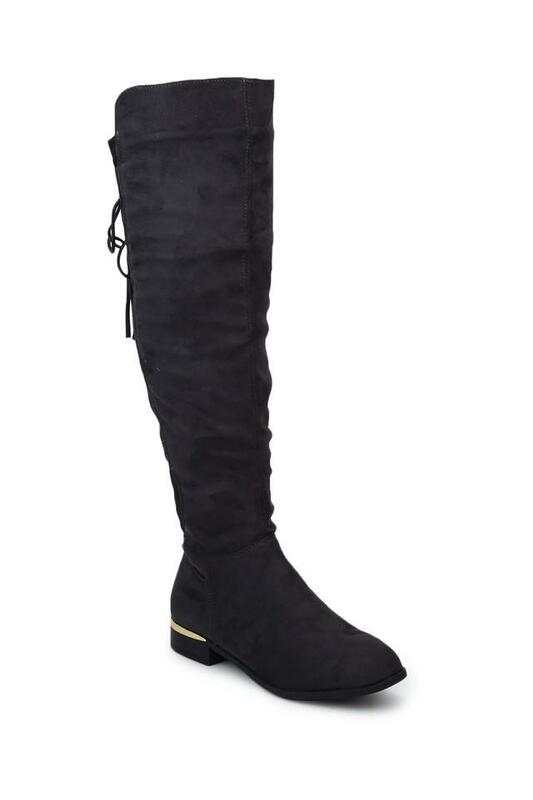 Wear this pair of boots with a hot-shot bodycon dress or a cute skater dress, to look super amazing while you head out.